The acronym Dialita, which stands for "di atas lima puluh tahun" and refers to women over 50, has become synonymous with joy in the face of adversity. Several members of the choir of above-50 women were relatives of political prisoners who were incarcerated during the 1965-1966 purge of communists and suspected communists in the country; two of its members were political prisoners. 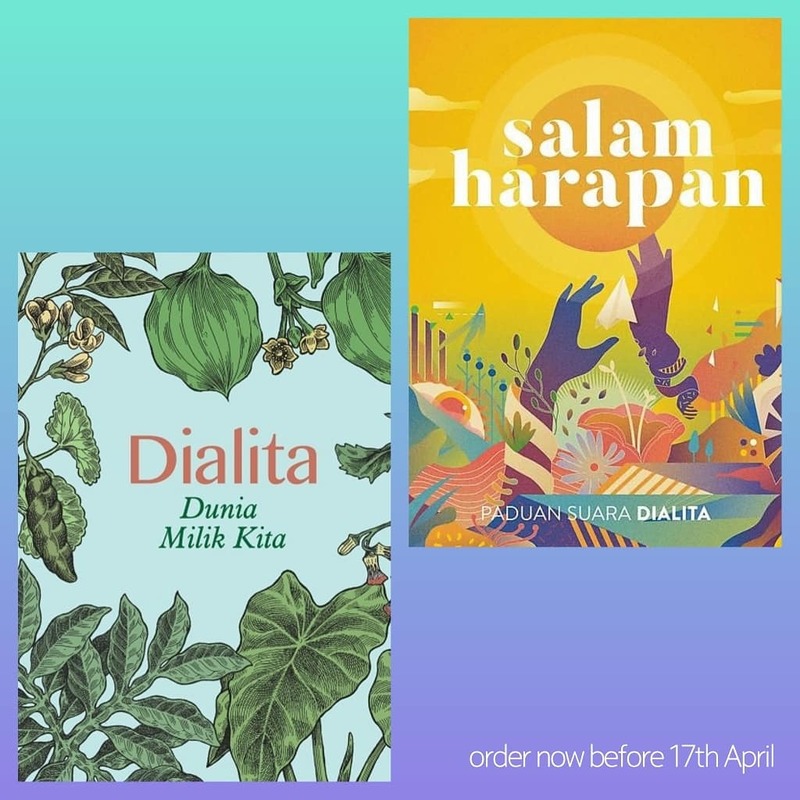 PADUAN SUARA DIALITA is a storytelling about what happen in Indonesia during 1965, when many peope had been killed by the Indonesia Regime, accused to be a Communist and Traitor. 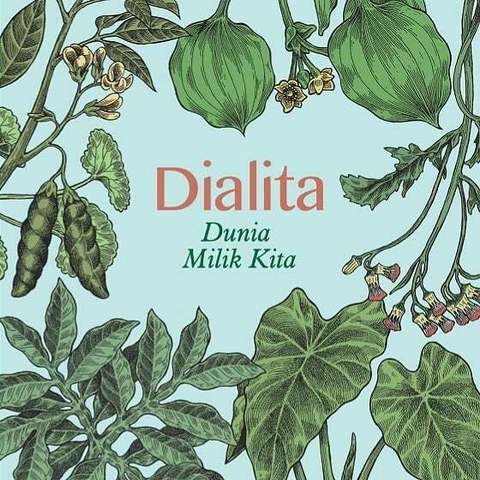 Dunia Milik Kita comprise of 10 songs. Most of the songs is written during the 60's in the prison by persona like Ibu Mutati and Ibu Mudjiati. They sing a song of freedom and redemption, to be release from the Prison system. Some song telling about the chemistry of human unity and about the worker-power and peasant power! All the 10 songs sing and play back by all these mention artist Frau, Sisir Tanah, Cholil Mahmud, Nadya Hatta & Prihatmoko Catur, Komunitas Kroncongan Agawe Santosa dan Lintang Radittya. This is a beautiful album about the struggle of all the people that fight all the power that abuse. This is a very good documentation of the soul of warrior that been caught and caged but having a courage to stand up to fight the tyranny. 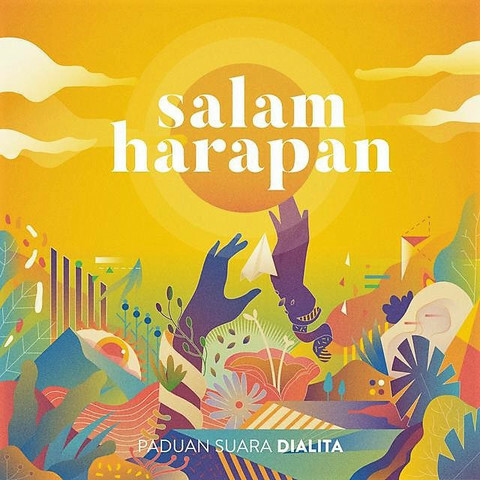 Salam Harapan (Greetings of Hope) is their second album, the next chapter in their lives. It’s easy to write the word “career” instead of “lives”, but that would not seem right — their work has always been an extension of themselves, an avenue for their personal stories. Salam Harapan is wonderful. First, it is more of a “various artists” record, as the choir isn’t the only one singing. Rumah Bonita, the production label run by the musicians Bonita and Petrus Briyanto Adi, invited the choir into the house. Thanks to their collaboration, Salam Harapan exudes indelible warmth. This time, Bonita and her husband Petrus “Adoy” Briyanto Adi, musicians from the Bonita & the Hus Band, were on board as producers, along with musicians such as Kartika Jahja, Siti Nursanti, Junior Soemantri and Endah Widiastuti.